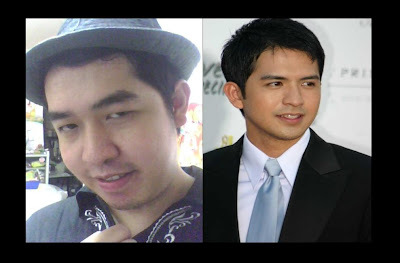 Home actor actor-model carbon copy Dennis Trillo face-off Gerald Anderson hunk Jake Cuenca john lloyd cruz Kim Bum look-alike look-like looks resemble star-studded Tiyagong Akyat twin Star-Studded Look Alike Face-Off! The long wait is over! Yeah, I know you really missed this part! It's such another big star-studded post we have right now! How many of you have a look-alike? And how many look-alike do you have? Well, if you're not able to read the first part of my post "Star-Studded Look Alike" last year, try first to read it back! Satisfied? Now, let's go to its sequel! As follow-up to that post, here is now the second part of your favorite look-alike edition. Try to compare and contrast them. Which of these stars do I really look much similar with?! Hahaha! I'm so glad that I have many look-alike actors! But which of them do I have the most resemble?! 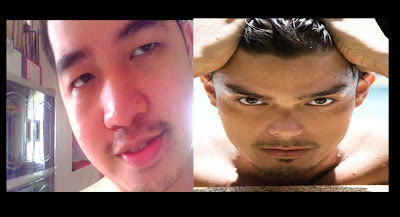 Will you prefer me to have a hot look of the World's 3rd Sexiest Man Dingdong Dantes? 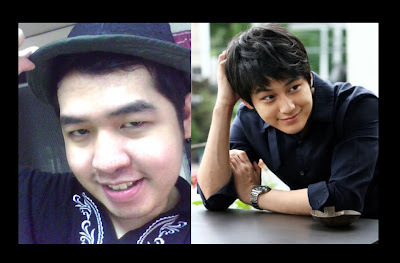 Or maybe you want me to look similar with the "Boys Over Flowers" cutie Kim Bum since we have both an Asian look?! Or since you missed "Tiyagong Akyat" and you want to have a second remake of that hit Agimat series, you want me to look more of Gerald Anderson?! 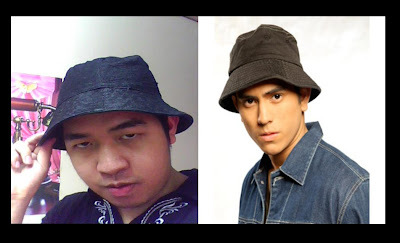 But since we have a so-called passion for modeling and strong appeal, we really look more of Dennis Trillo and you want me to be his double in most of his TV series?! 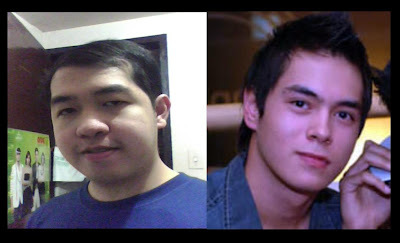 Maybe I have a hot hunk face like Jake Cuenca and you want me to be like him?! 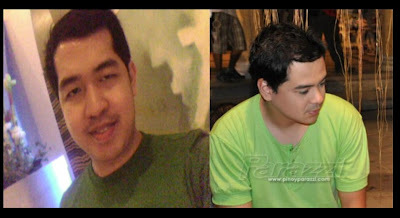 Or you really see John Lloyd Cruz in me and you want me to be teamup with Angel Locsin in his next TV series?! Cast your votes!